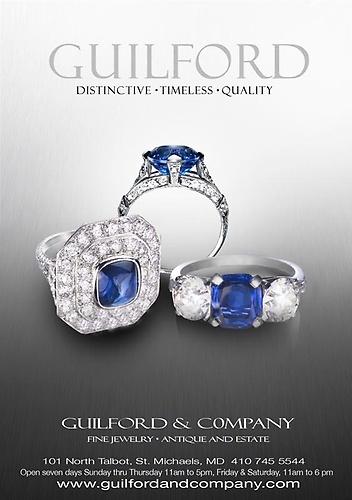 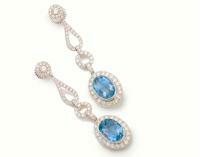 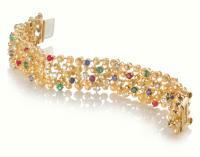 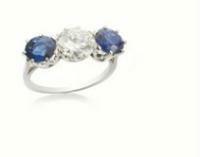 Guilford and Co. offers an extensive collection of exquisite antique and estate jewelry. 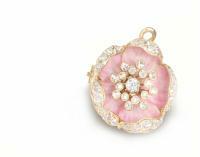 We specialize in antique and estate jewelry from the 19th and 20th centuries.Our selection includes items from Tiffany & Co., Cartier, Bulgari, Yurman and many others. 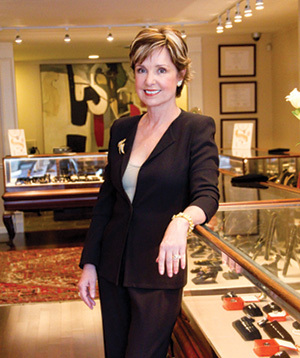 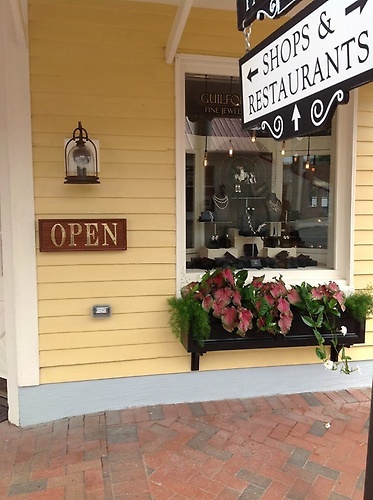 Julie Moriarty Hockaday, the proprietor, is a graduate gemologist of the Gemological Institute of America and has been engaged in the acquisition and sale of jewelry for the past 35 years. 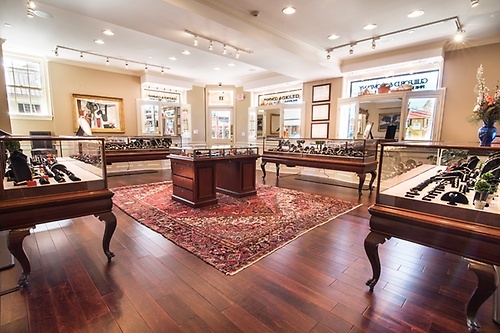 Her knowledge and appreciation of the exquisite workmanship of nineteenth and twentieth century jewelry enables her to offer an exclusive, ever changing selection of interesting and unique pieces from which to choose, and offers expertise when choosing a special piece of jewelry to last a lifetime.